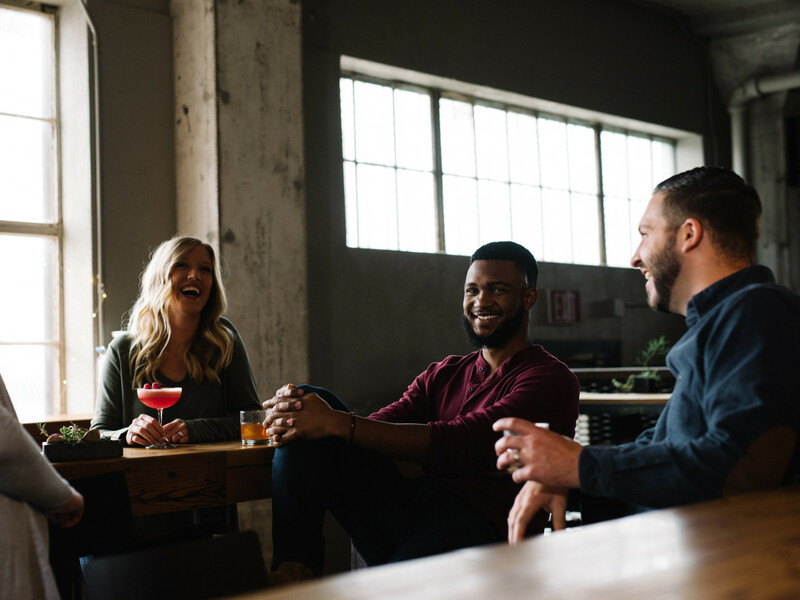 With holiday parties winding down and New Year's Eve celebrations gearing up, there's still one soiree you can host for friends who may be fatigued by the typical festive fare. Give everyone a break from mulled wine and declare Champagne so 2018. 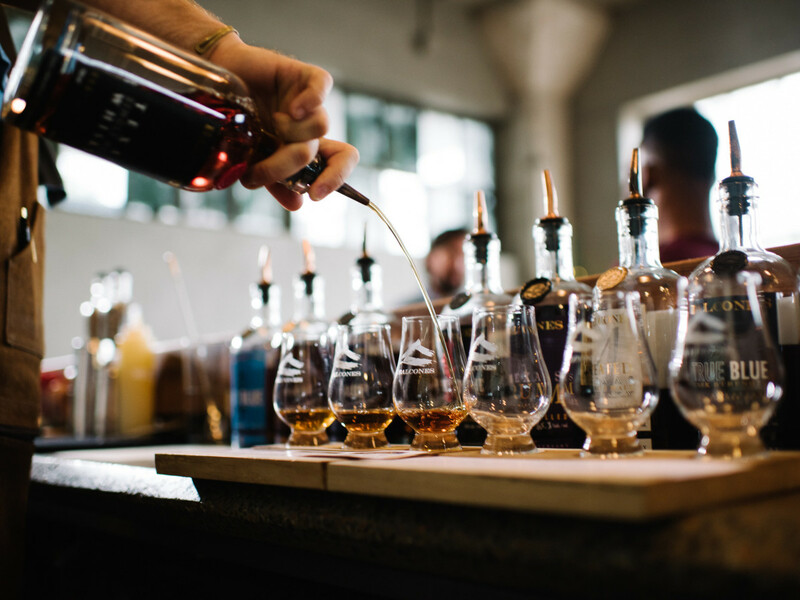 Here's how to throw the ultimate tasting party featuring Balcones Distilling, one of the world's most decorated craft distilleries that also happens to be located right here in Texas. 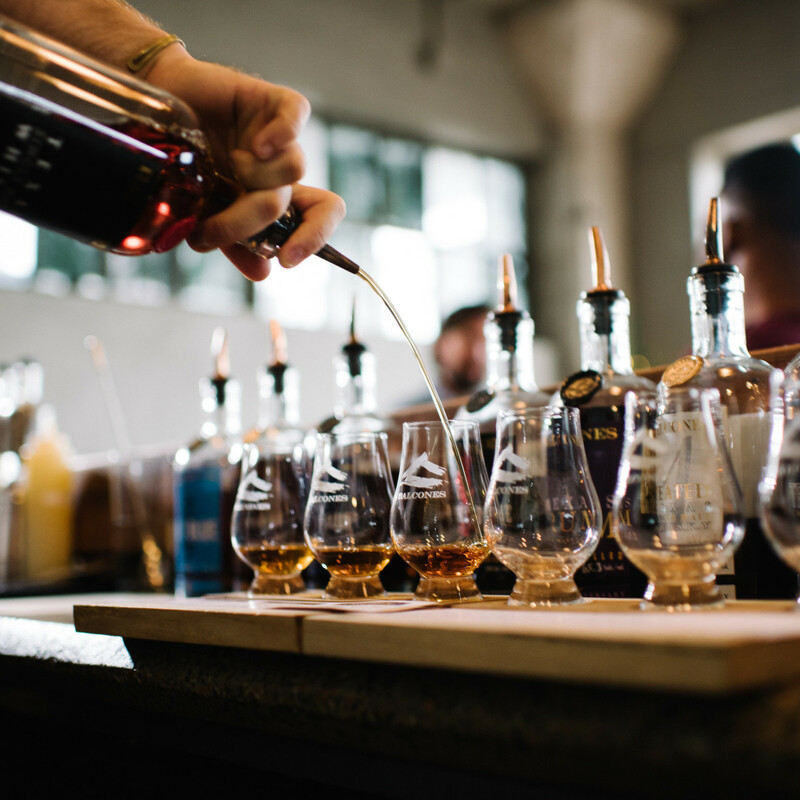 The purpose of a tasting party is to let everyone sample a variety, so be sure to select a whiskey brand known for complexity of flavors. 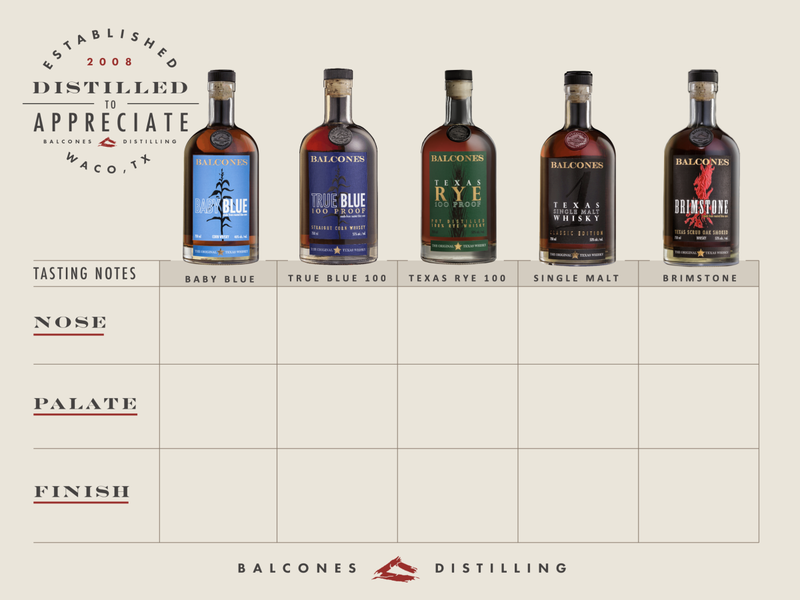 Balcones' lineup spans everything from its classic Texas Single Malt Whisky (which pays homage to centuries of distilling history) and Baby Blue (the first Texas whiskey on the market since Prohibition) to one-of-a-kind varieties such as Brimstone (smoked with Texas scrub oak) and Rumble (crafted with Texas wildflower honey, Mission figs, and turbinado sugar) to newer offerings like Texas Rye 100. Balcones is known for using unique ingredients in their spirits like roasted blue corn from the American Southwest, Golden Promise malted barley from Scotland, and Elbon rye grown in North Texas. Plan on at least five different types of whiskey (but no one will complain if you supply more). 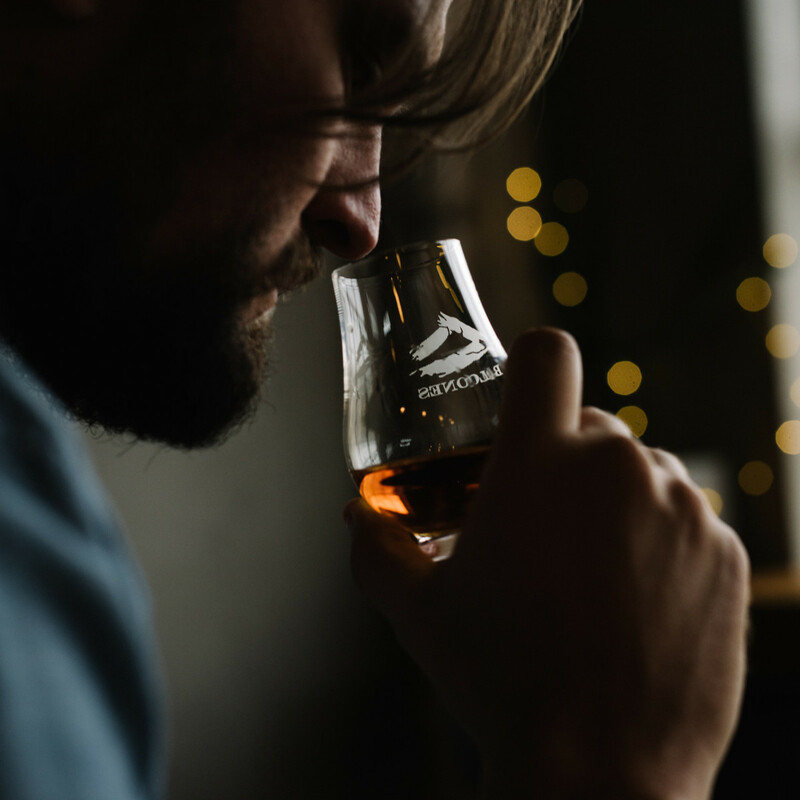 A half-ounce pour, or one finger, is sufficient for each sip. Whiskey is typically tasted neat to start, and guests can add water to taste. 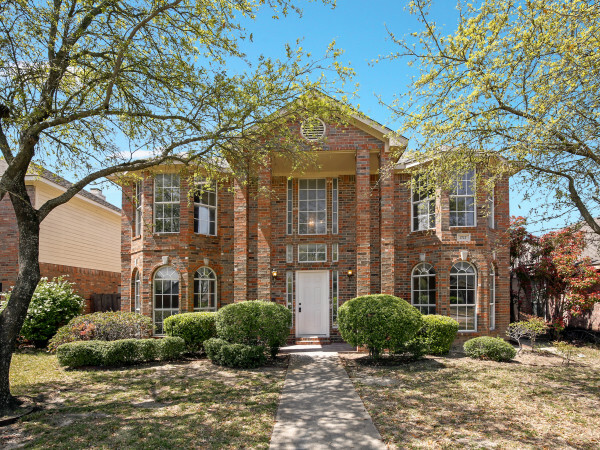 For further exploration, be sure to have ice, filtered water, and a few mixers on hand in case guests want to concoct a cocktail with their favorites later on. 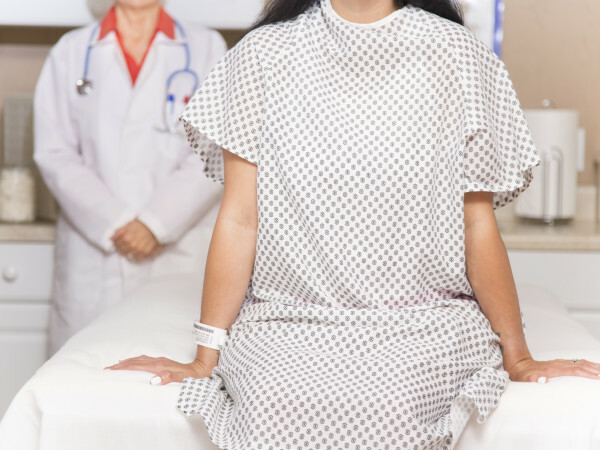 Pass out sheets, like in the gallery above, to help keep first impressions and favorites straight. 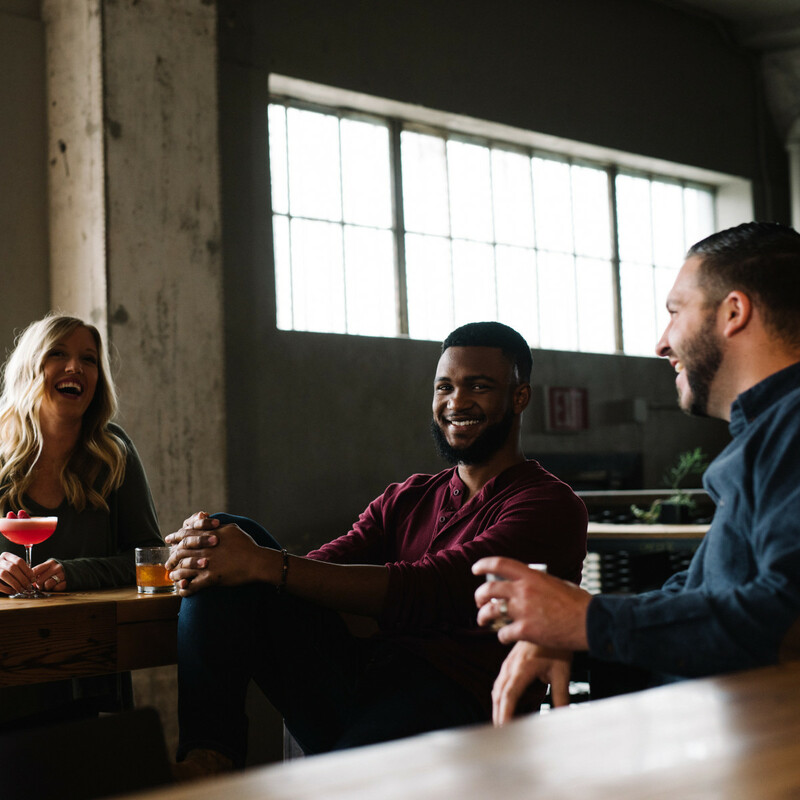 Make note of what scents you detect upon first sniff (the nose), what flavors are most prominent in the first sip (the palate), and what impressions linger once you have swallowed (the finish). 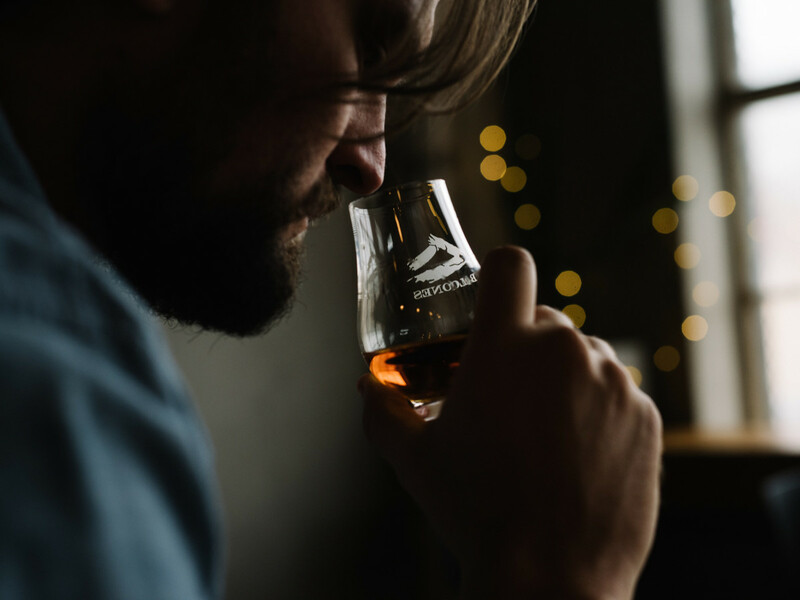 You might experience mostly proof on the first sip, so each whiskey should be tasted at least twice to distinguish more flavors. 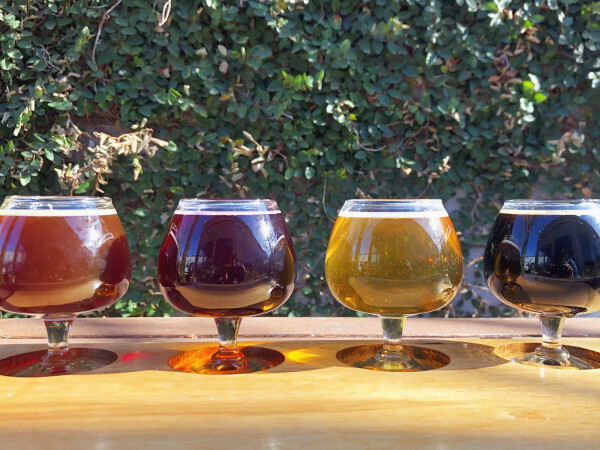 Begin with lighter, less intense expressions and work your way up to more intense pours, like Brimstone. Just like wine, there are certain foods that pair well with the intricate tastes of whiskey. As a general rule, avoid anything with too many spices or herbal notes, which can interfere with the tasting experience. However, as the boldness of the whiskey increases, so should the flavor of your food. Smoked meat is a great option, as are dark chocolate (the more cacao content, the better) and a variety of cheeses (run the gamut from sweet brie to strong Roquefort). Crackers are an excellent palate cleanser, so keep plenty on hand. Now go get a few bottles, grab a few friends, and make it a night to remember. Balcones is sold at most major liquor stores, including Total Wine & More, Spec's, Goody Goody, and Pogo's. 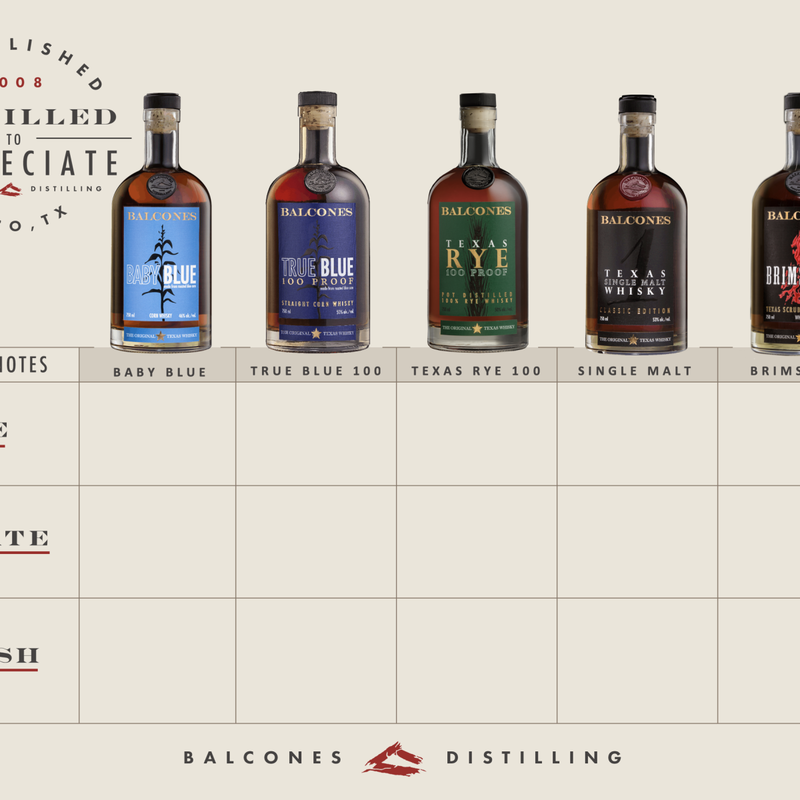 To learn more about Balcones Distilling, visit its website.